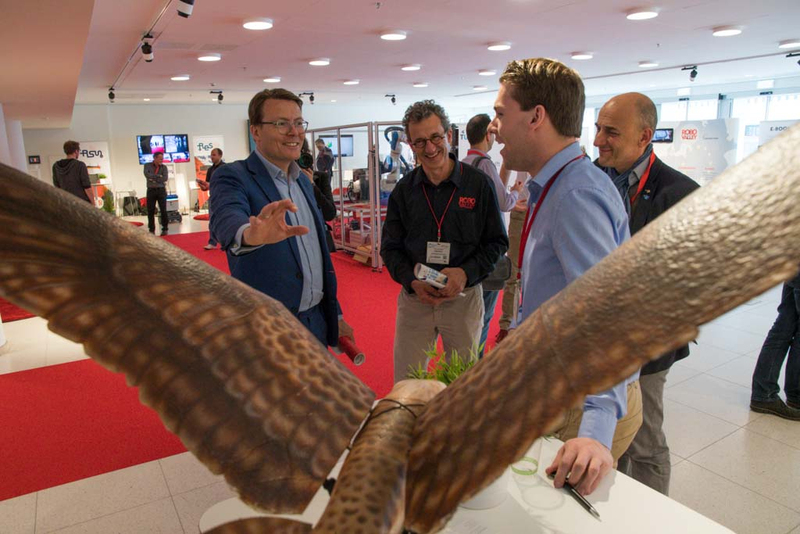 "The Netherlands is an interesting country in the field of robotics. I think that is very important"
At the same time, there is still a “big need” when it comes to financing start-ups. They are readier to do this in Silicon Valley, though it took them a long time before they embraced robotics. In the United States, investors are willing to take risks and they are more patient. There is also more guidance on the business side, which starts at the universities. This creates more mutual understanding, leading to better funding. It is one of the challenges StartupDelta faces. 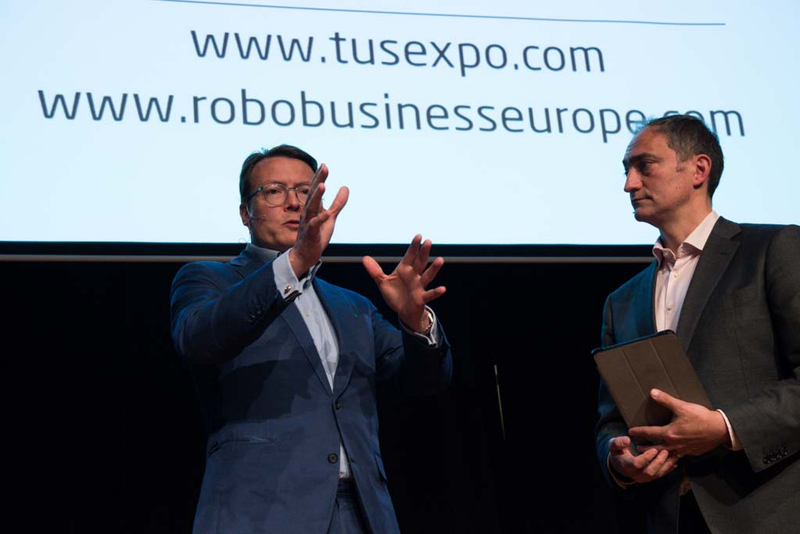 Constantijn sees that the government is dealing with this challenge as well, because the problem is also known in the so called top sectors. “The top sector high-tech is starting its own fund, so there is some movement.” At the same time, the Special Envoy sees that there is still a lot of hesitance. Dutch investors, among which the large pension funds, are reluctant to invest in robotics and are waiting to see what the others do. "We have the knowledge, we have the four technical universities, the large companies and the required infrastructure"